A reminder that VAC is offering a $1,000 gift card to either Best Buy, Golf Galaxy, or Cabelas to the winner of the Retrofit contest. The details can be found clicking here or feel free to contact anyone at Valve Accessories for more details. 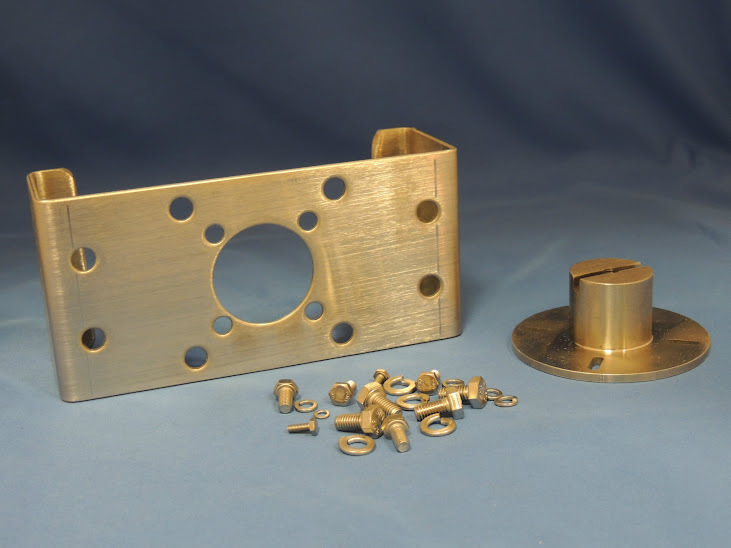 VAC has added 3 new kits to the Mounting kit guide. Two of the three kits are for the Fisher 2052 size 1, 2, and 3. VAC has also added a kit for the Spence Kombat actuator. 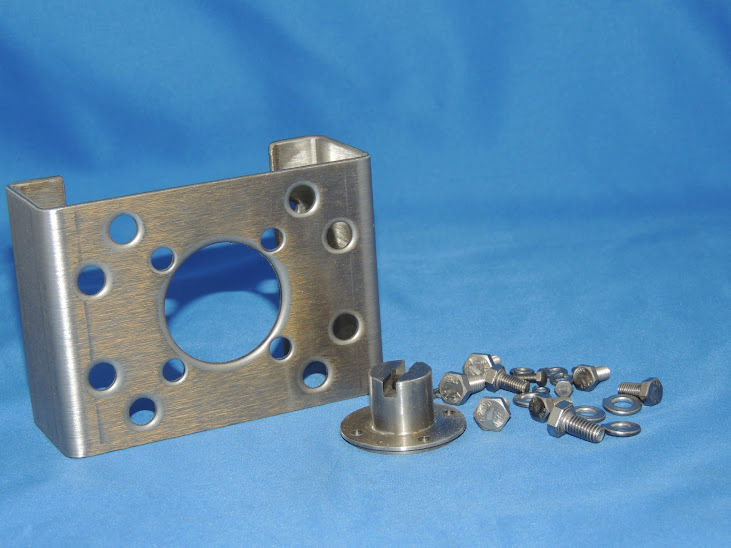 Pictured below are the components to the Spence actuator. Please contact Tammie or Cheryl for pricing information. All of us at VAC hope that everyone had a pleasant summer and are ready to finish the rest of the year strong. In this edition of VACPAC Product News you will learn about some new kits, stand alone I/Ps, and pneumatic lock up devices that VAC is offering. 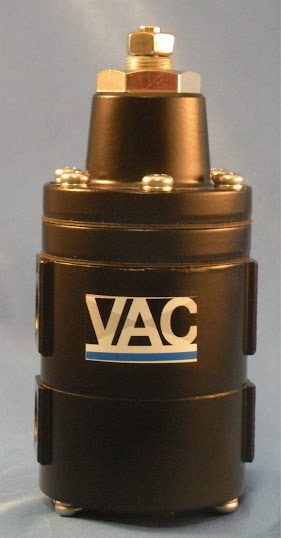 Did you know that VAC offers a pneumatic lock up valve and stand alone I/Ps? Currently we are stocking a double acting pneumatic lock up (pictured below on the left) where the customer requires a fail in last position upon loss of air supply. We sometimes think that loss of air supply simply means a cut tube, but it can also mean a slow bleed of supply which could cause the valve to go to the 4 mA position, and not the failure point. To find out more about the pneumatic lock up click HERE to read more. On August 7th and 8th VAC hosted its day and a half training class for customers from all over the country. Pictured from left to right are Clayton Smith and Herb Tucker from Rawson, Deborah Allen from Satsuma and Travis Allen from Telltale. We want to thank everyone for attending, and if you are interested in attending or sending someone please contact any of us at VAC. The next class is October 16th and 17th, this is the last class of 2012. Spots will fill up fast. Please contact Tammie if you are interested. Click here to email her.